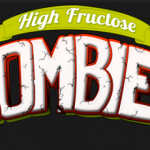 Sarah Braly is part of the husband-wife duo that brought New York Comic Con the debut of High Fructose Zombies, a comic book that puts a sweet spin on the zombie twist. 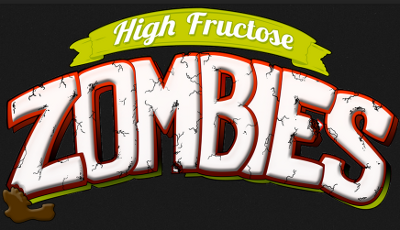 Follow High Fructose Zombies on Twitter and Facebook. Currently, there is a Kickstarter campaign that allows you to get on the ground floor of the six-issue story arc/graphic novel. There are plenty of incentives to bite in today! What design, no matter how intricate, would you carve into a jack-o-lantern if you could? Probably a wombat. It’s a good go to.